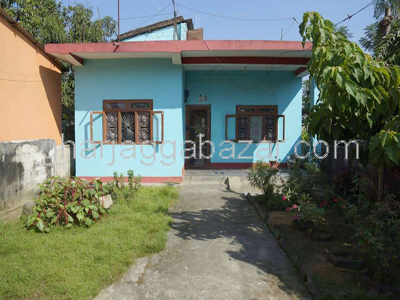 a beautiful 2.5 storied residential house built in 0-1-0 (1 Kattha), facing east, touched to 7 mtrs pitched road, 600 mtrs inside from malpot chowk at Jagriti tol, Bharatpur, Chitwan is on sale. 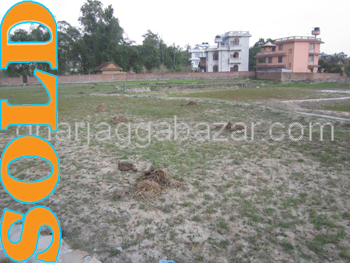 a beautiful residential plot of 0-0-18.5(18.50 dhur)land, facing west touched to 32 feet pitched road in between malpot chowk and pani tanki opposite of eye hospital at Bharatpur, Chitwan is on sale. 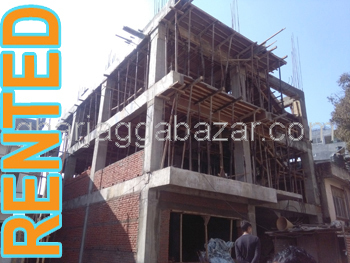 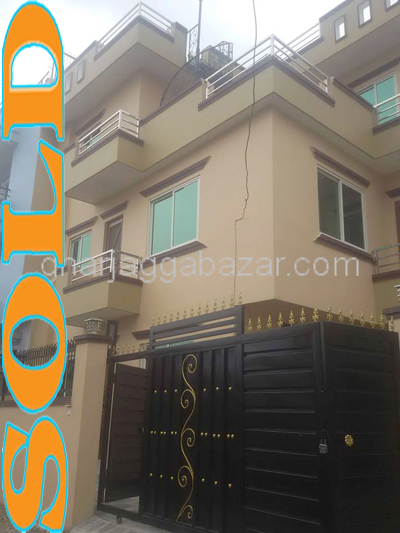 a 2.5 storied semi bungalow residential brand new house built in 0-3-2-0 land, 12x12 pillars system, 18 feet graveled road access facing north at Narayantar, Kathmandu is on sale. 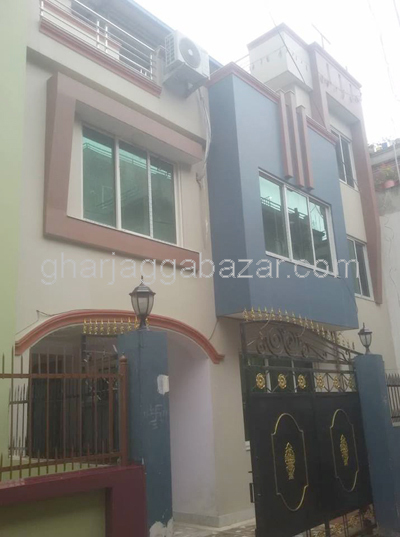 a newly built temporary 2.5 storied house constructed in 0-4-0-0 land area, facing south, 6 feet road upto house touches to 13 feet road, 3.5 km east from gwarko ring road chowk at Imadol Shital Height, Lalitpur is on sale. 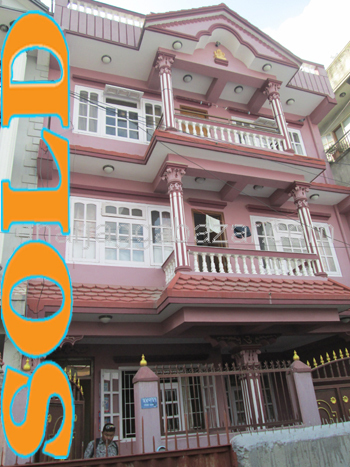 a 2.5 storied residential flat system house built in 0-4-0-0 land, facing north west, 100 mtrs far from RCC college, 9x12 pillar system, constructed on 2070 BS, 9x12 pillars, two ways each 12 feet pitched roads at Narefat Koteshor, Kathmandu is on sale. 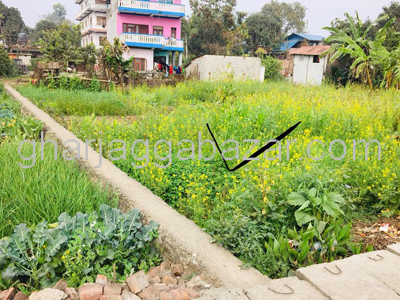 a residential 0-1-11 (1 kattha 11 dhur) land containing with one storied house, 24 feet pitched road, facing south, 400 mtrs south from Sauraha city at Bachhauli ward no 6, Chitwan is on sale. 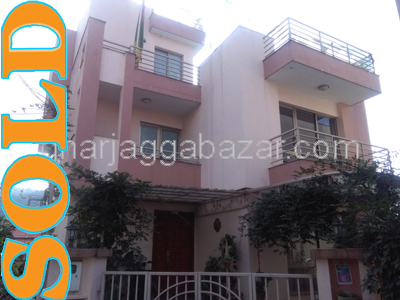 a just brand new 2.5 storied residential bungalow house built in 0-3-2-0, builtup 1700 sqrft,facing south touched with 10 feet graveled road, 1 km west from italitar chowk(narayanthan highway)at Pasikot is on sale. 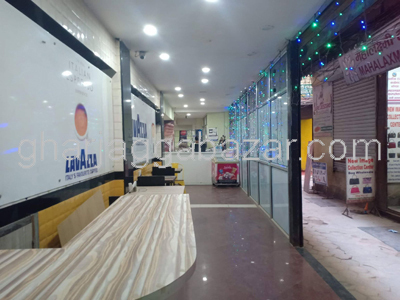 office spaces are available in ground floor and first floor each 1600 sqrft in newly constructing 3 storied house in 0-8-0-0 land area, almost 65% work has been finished, 20 mtrs inside from main highway, 150 mtrs ahead from chabahil chowk at Chabahil is on rent.